Page 9 of the Cassandra Morgan webcomic. 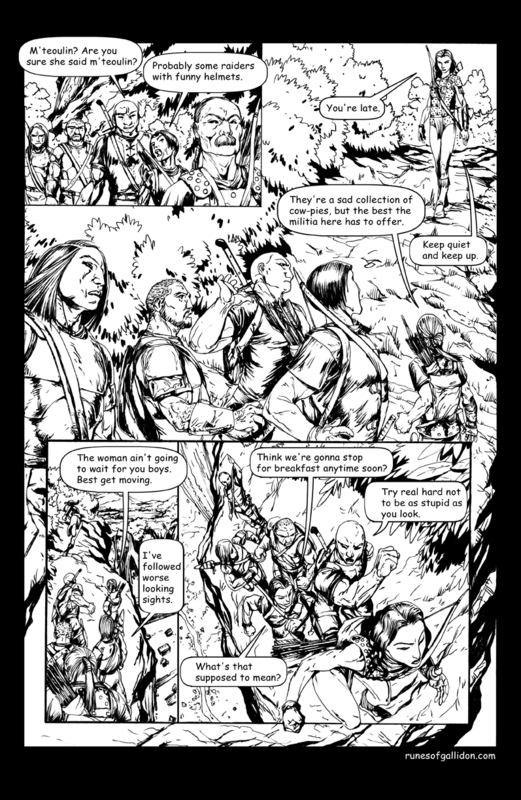 Look for future pages in weekly installments. Illustration by Byrne Negron. Script by Tony Graham.